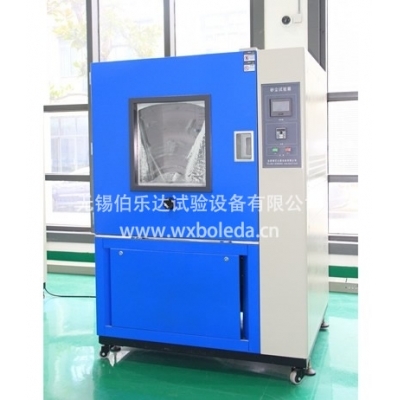 Sand and dust test chamber-Wuxi Boleda Test Equipment Co., Ltd.
How to choose the site keywords? 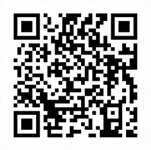 Enterprises Website What are the advantages? Note: this test box can meet the GB2423, GB4706, GB4208, DIN in household appliances, low-voltage electrical appliances, automobile, motorcycle parts shell protection class test requirements. Can not meet the sand and dust test GJB150 in the wind.